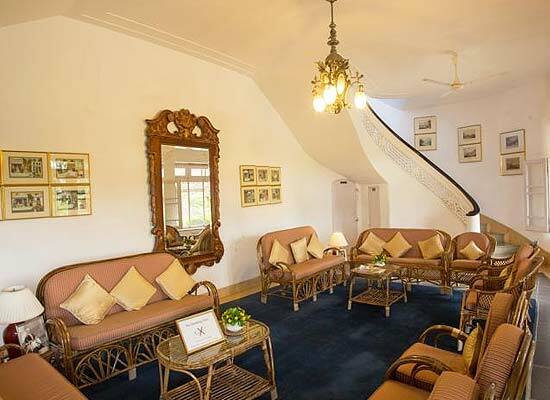 "A Royal Retreat of the HRH Group of Hotels, Shikarbadi Hotel in Udaipur was formerly a hunting lodge of the Royal Family of Mewar. 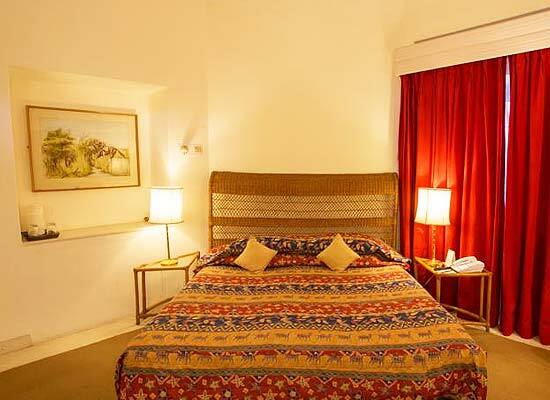 Set beautifully at the foothills of the Aravalli Mountains that provide a picturesque backdrop to the setting, this sanctuary resort has wonderfully preserved the rugged ambience of a sanctuary. 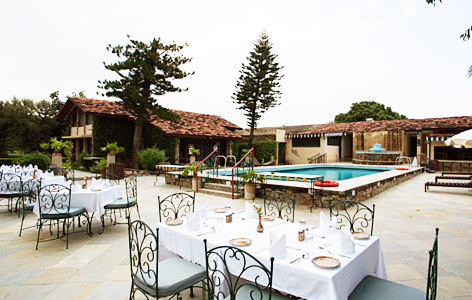 A former hunting resort of the royal family of Mewar, Shikarbadi today serves as an excellent wildlife retreat, and some of the enchanting wildlife species that can commonly spotted from here include spotted deer, nilgai, monkeys, peacocks, and a host of migratory birds. 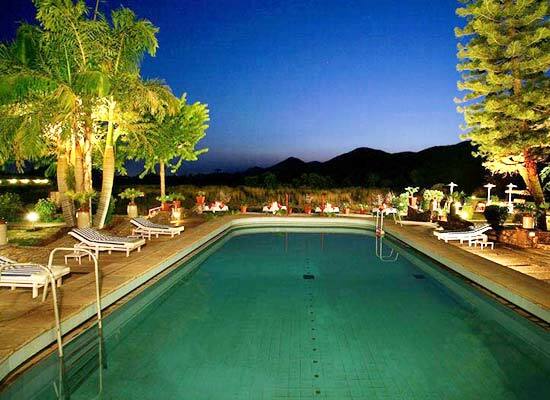 The hotel owns a private airstrip and houses one of the oldest polo fields and cricket fields of Udaipur. 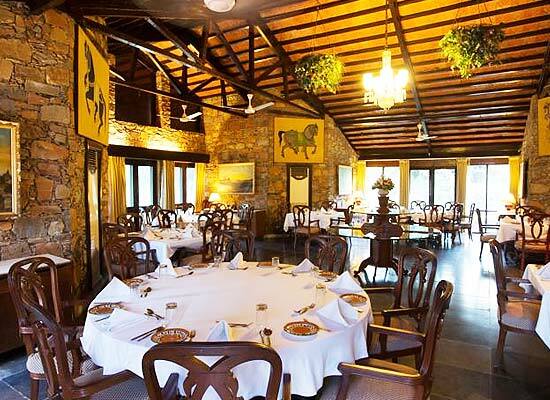 Specialty restaurant serving Indian and Mewari Cuisine.